VLC media player is a free and open source cross-platform multimedia player that plays most video files and network streaming protocols. This is the port of VLC media player to the Chrome OS platform. VLC for Chrome OS can play most video and audio files, as well as network streams and DVD ISOs, like the desktop version of VLC. VLC for Chrome OS is also a full audio player, with a complete database, an equalizer and filters, playing all weird audio formats. At the first run, you need to select a folder where all your medias are! This is where the media database will index from! 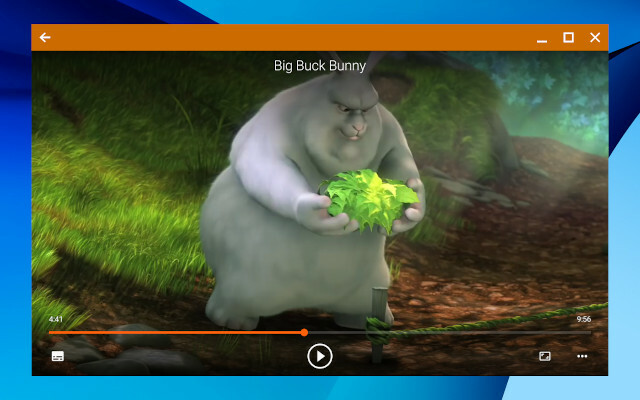 VLC for Chrome OS plays most local video and audio files, as well as network streams (including adaptive streaming), DVD ISOs, like the desktop version of VLC. VLC for Chrome OS has a media library for audio and video files, and allows to browse folders directly. VLC for Chrome OS supports any Chromebook capable of running the latest version of Chrome OS. You need help with VLC for Chrome OS? Be sure to check our forum and our support page. 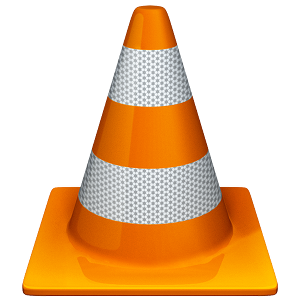 VLC for Chrome OS is distributed under the GNU General Public License Version 3 or later. You can modify or redistribute its sources under the conditions of this license. Note that additional terms apply for trademarks owned by the VideoLAN association.